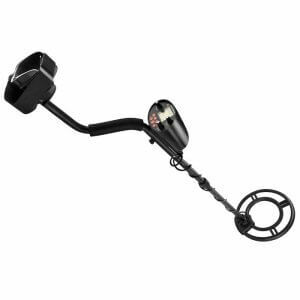 Outdoor enthusiast and treasure hunters alike can take advantage of the feature packed Winbest™ metal detectors by Barska®. 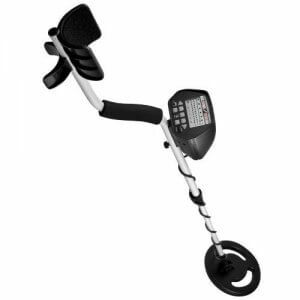 From beginners to professionals we have a treasure finding metal detector for you. 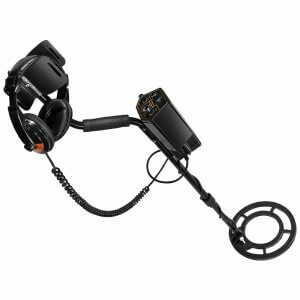 Barska, an innovator in outdoor sporting good products has designed a new line of Winbest® metal detectors and accessories. 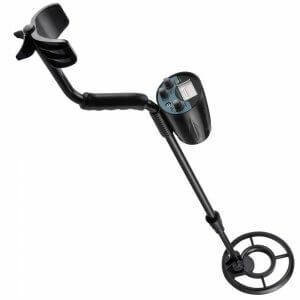 Outdoor enthusiast and treasure hunters alike can take advantage of the feature packed new Barska metal detectors at an affordable price. 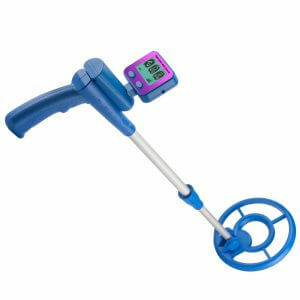 The new Winbest metal detectors are available in three different models. 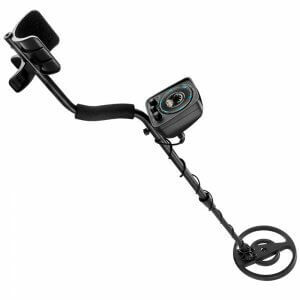 The new metal detector line was developed for the active outdoors enthusiast to enhance the possibilities of outdoor activities. 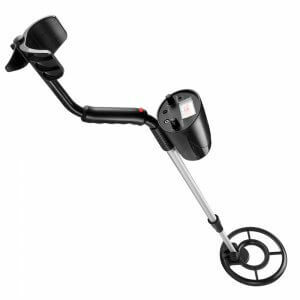 Metal detector technology has improved to a point that anyone can become a professional treasure hunter with one of the three models Barska offers. 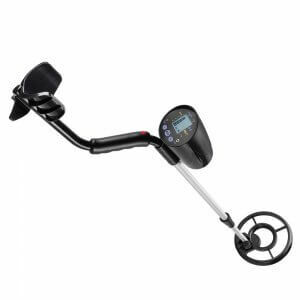 A trip to the beach should never be with out a Barska® Winbest® metal detector. 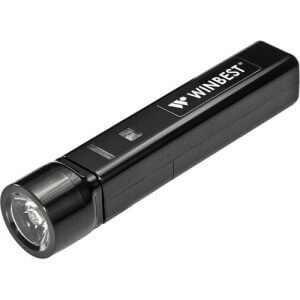 People would never know of the possible treasures that lay hidden right under their feet. 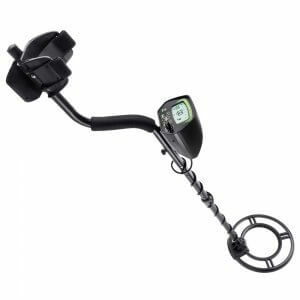 Don't miss out on finding treasure with the Winbest® metal detectors by Barska. 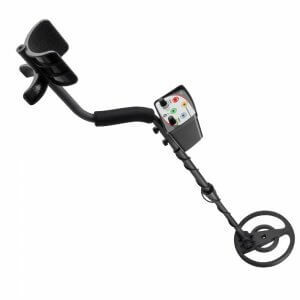 The new Winbest® Pro Edition metal detector model (BE11638) was developed as an entry-level model for new treasure hunters. 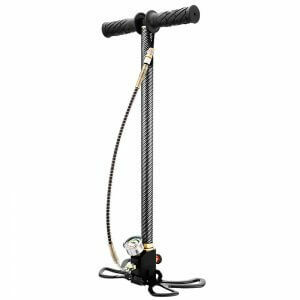 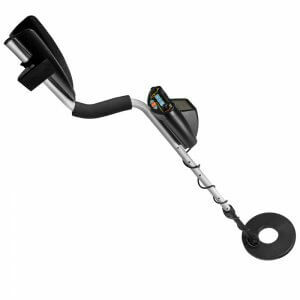 The Pro Edition Features two metal detector operation search modes, the first mode allows the user to search for different types of metals with an auto ground balance and high sensitivity. 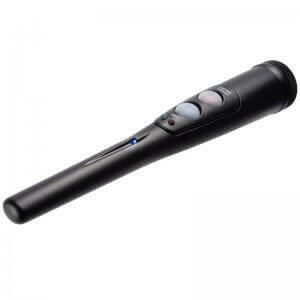 The second mode allows the user to search by discriminating what kind of metal is being detected. 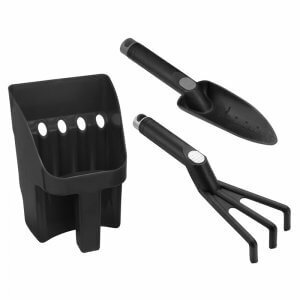 The ability to weed out metals that are not of value to the user insures that time is not wasted on digging up junk metals and that the user focuses on precious metals that are worth more. 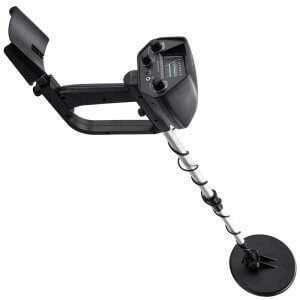 The professional Winbest® Pursuit Edition metal detector was designed for skilled treasure hunters. 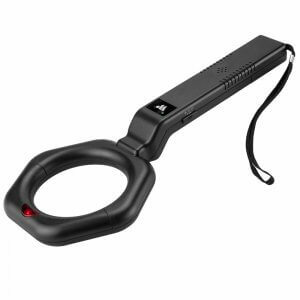 The Pursuit Edition features three advanced search modes to help the avid treasure hunter make the most of their adventure by allowing detecting the difference from precious gold to mere minerals. 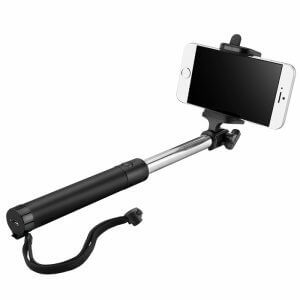 It also has an eight-inch waterproof search coil permitting the explorer to probe around various surfaces including shallow water. 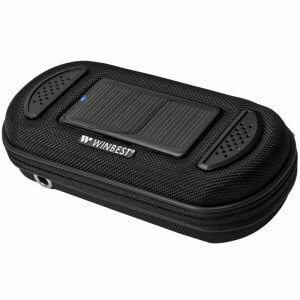 The advanced led display easily presents the findings in an easy to read format. 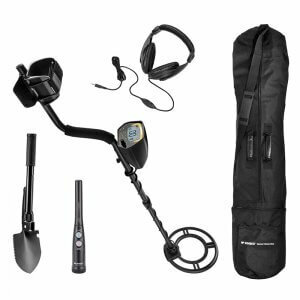 Start your treasure seeking adventure off with a complete metal detector field kit from Barska! 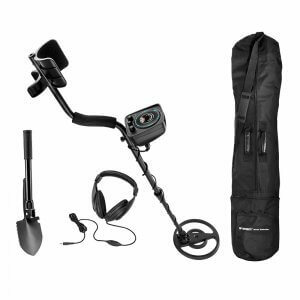 Each Winbest Field Kit includes everything you need to get started, inlcuding a compact folding shovel, headphones for your metal detector, and a soft carrying case to transport all of your equipment. 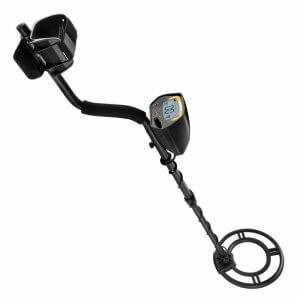 Once you detect an object with your metal detector, you can use the included folding shovel to retrieve the buried item. 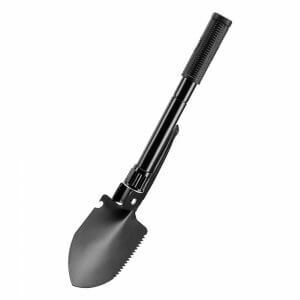 The folding shovel features a serrated edge that is capable of cutting through thin roots that may be in your way, and can also be transformed into a compact pick ax that is perfect for breaking up tough ground. 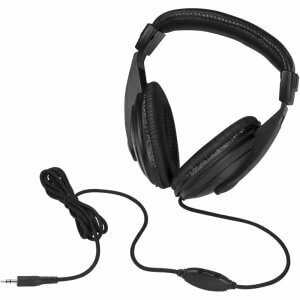 Comfortable headphones also come in the field kit, and are perfect for drowning out background noise so that you can better hear the metal detector's beep indicators. 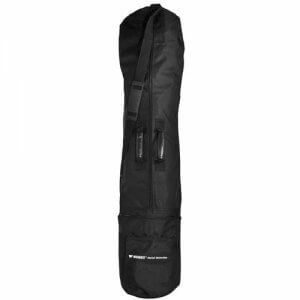 All of this great treasure hunting gear can be stored in the included soft carrying case, which features a shoulder strap for easy transportation.